Ten authors, twelve extraordinary stories. From a novel solution to the Plantagenet succession crisis to revelations about the private lives of Prince Hal and - separately - Brutus and Cassius, plus a surprise ending for Twelfth Night, no play is safe. We have marriage proposals and murder; subtle scheming villainy; a missing manuscript; a haunting... 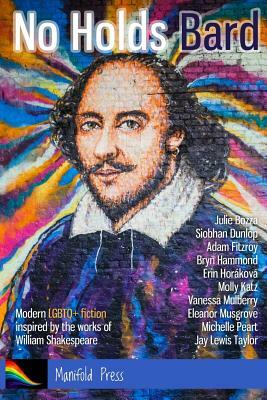 Whether set within the framework of a play, or spotlighting actors, characters, or the Bard himself, these stories will have you viewing Shakespeare in a whole new light. It's definitely not the kind of thing they taught us in school...Take a deep breath. Dive in. Prepare to be astonished.